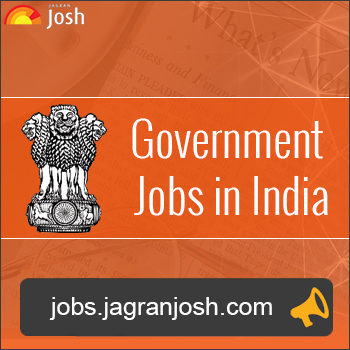 Delhi Development invited applications for recruitment to the post for Dy. Chief Accounts Officer. The candidates eligible for the post can apply in the prescribed format on or before 12 July 2017. Dy. Chief Accounts Officer: candidate should be an officer of Central/State/Autonomous Bodies with minimum 5 year service in the required pay scale and should have qualified Commercial SAS.